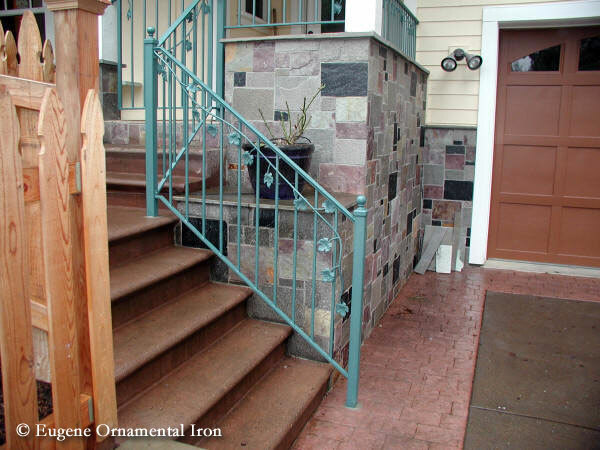 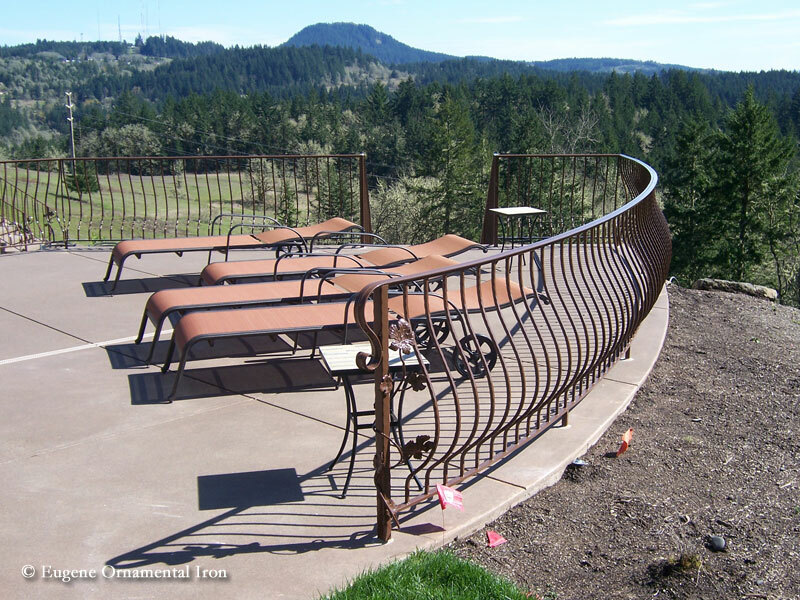 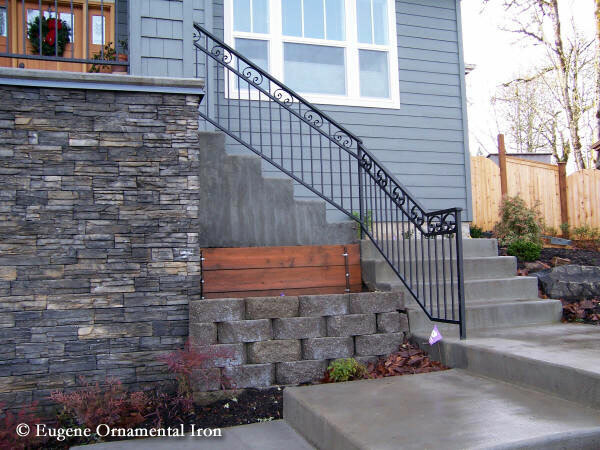 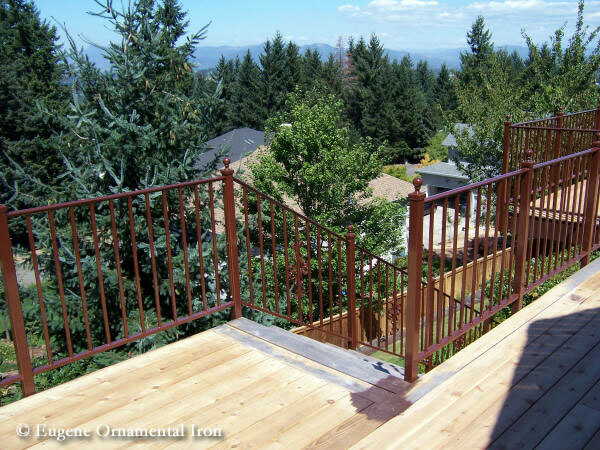 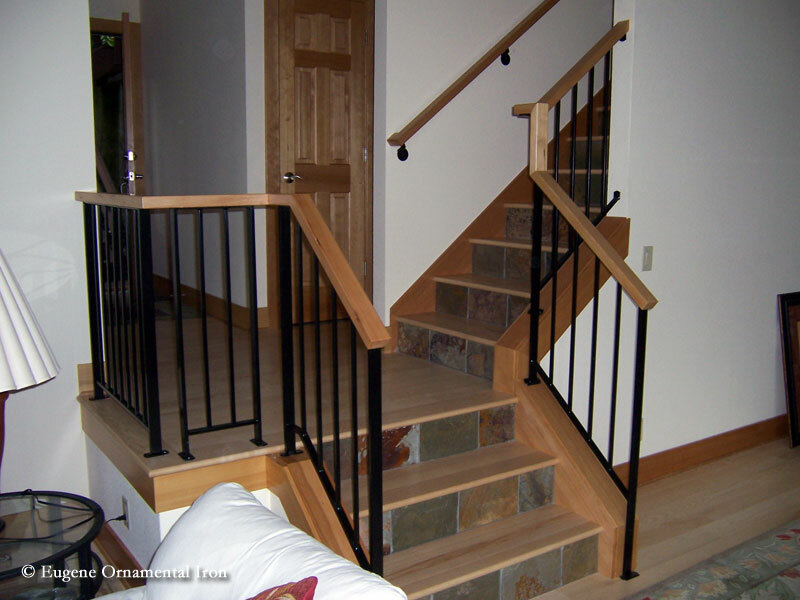 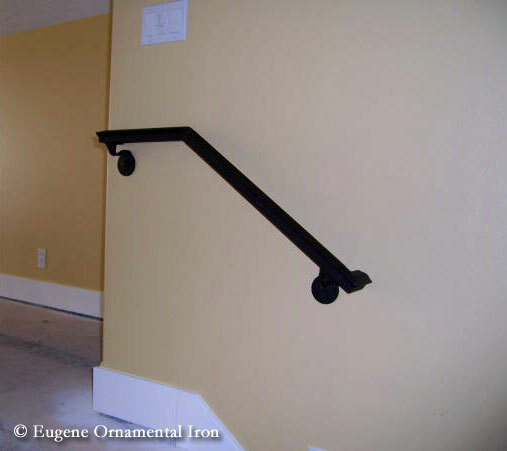 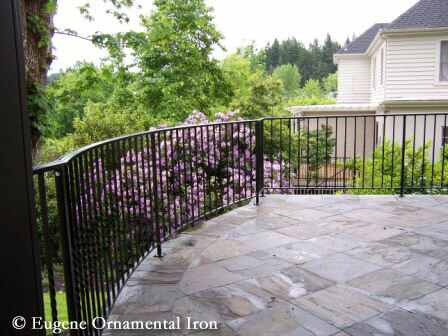 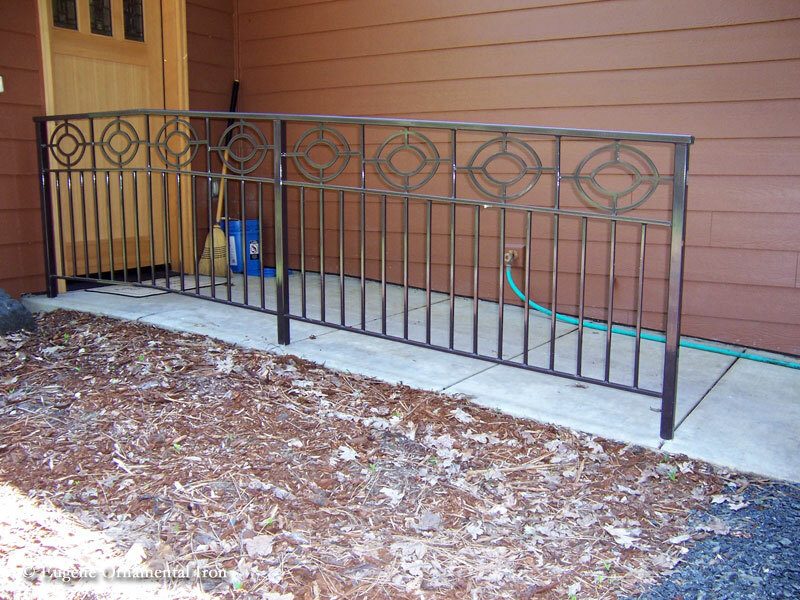 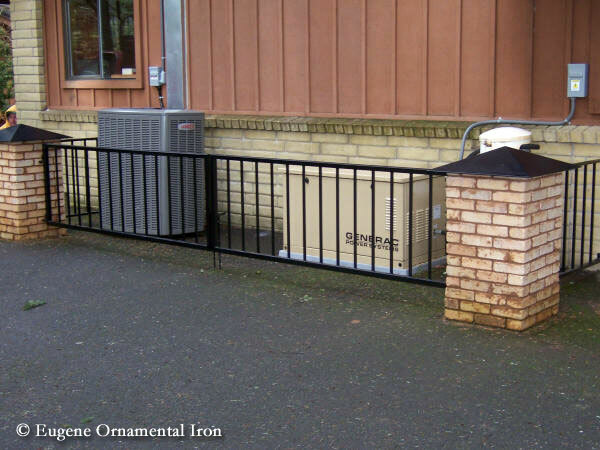 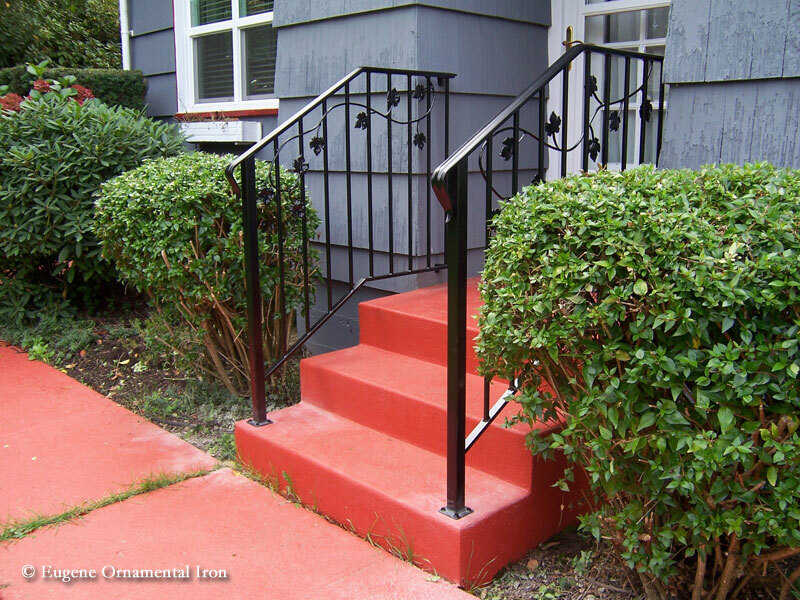 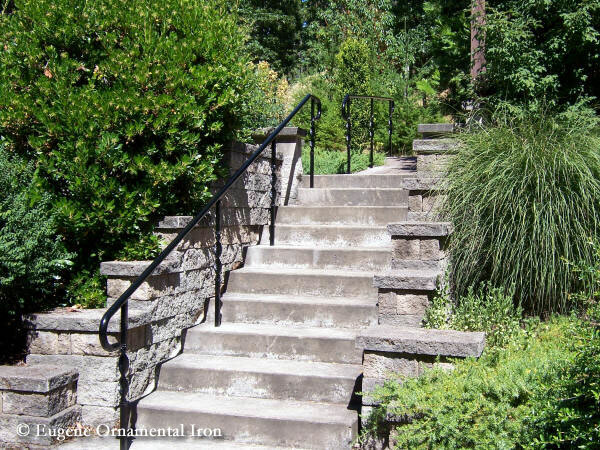 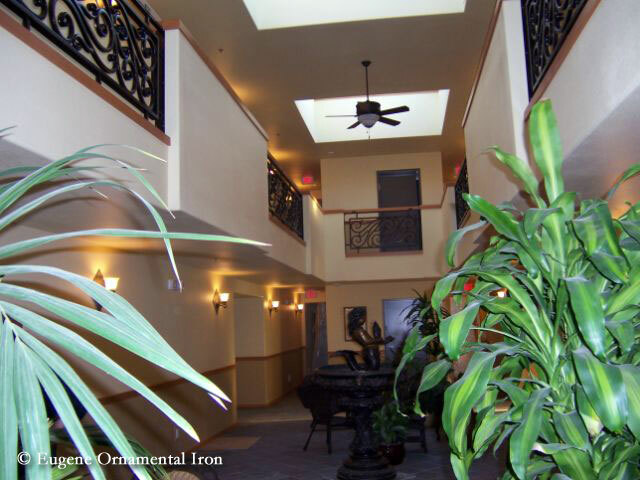 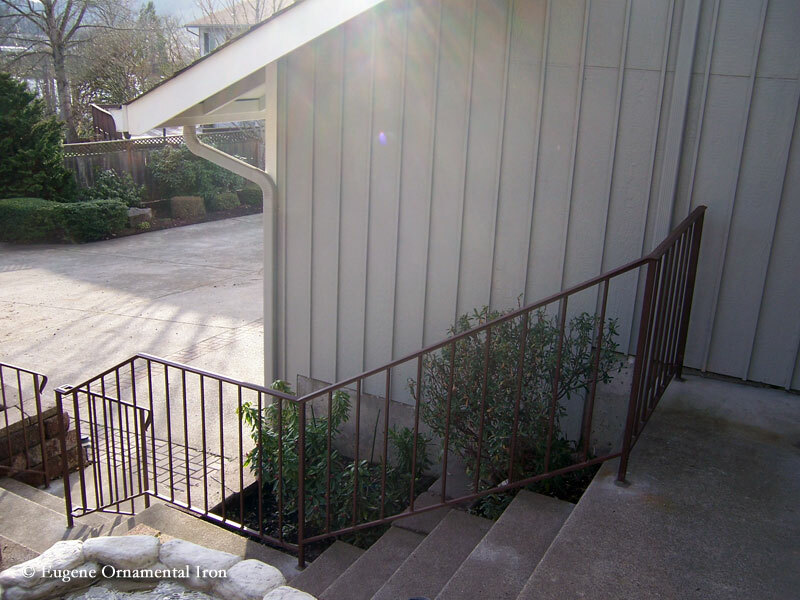 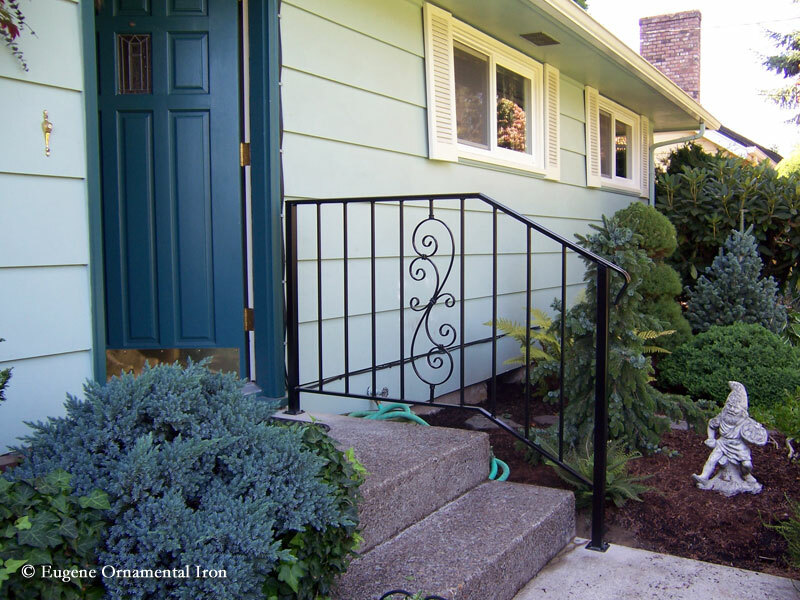 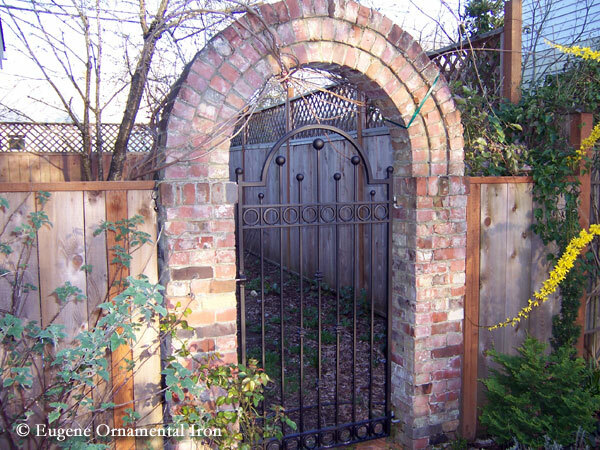 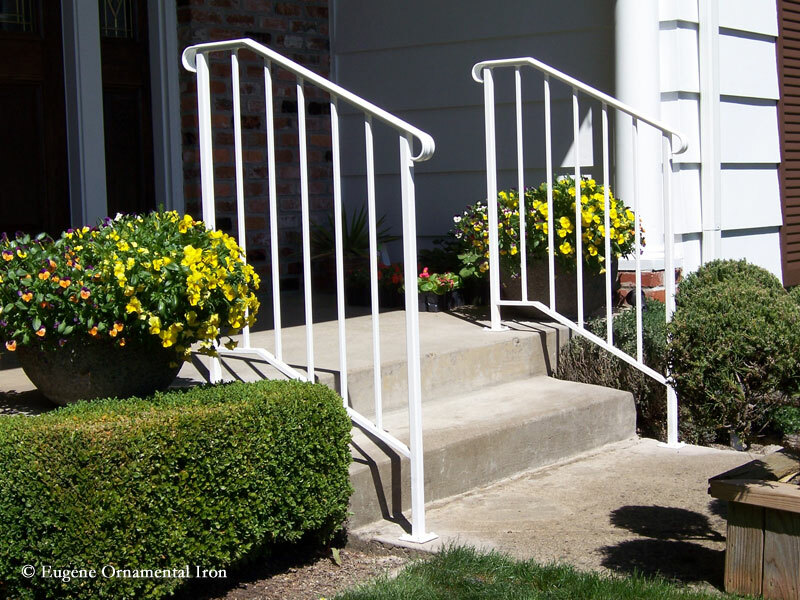 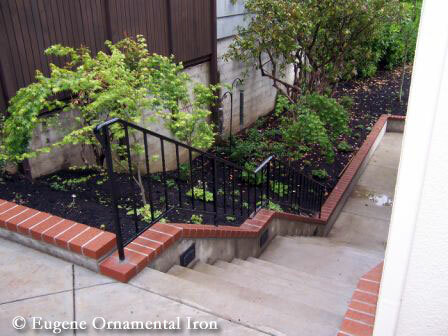 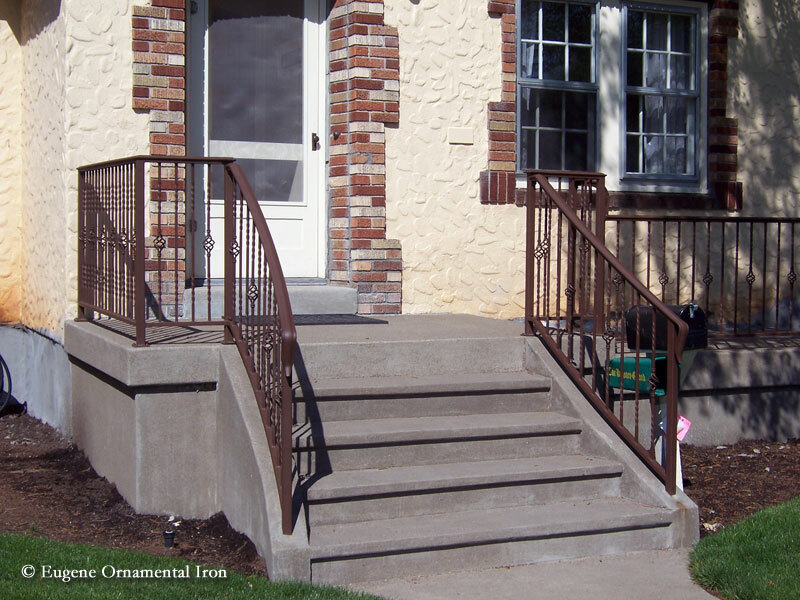 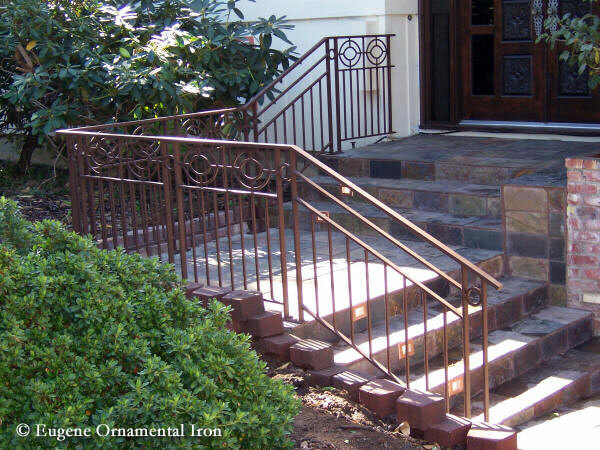 Whether you are looking to add definition to your garden path, separation between your property and a neighbors, or functional ornamental iron handrails that meet the Americans with Disabilities Act requirements, Eugene Ornamental Iron can help. 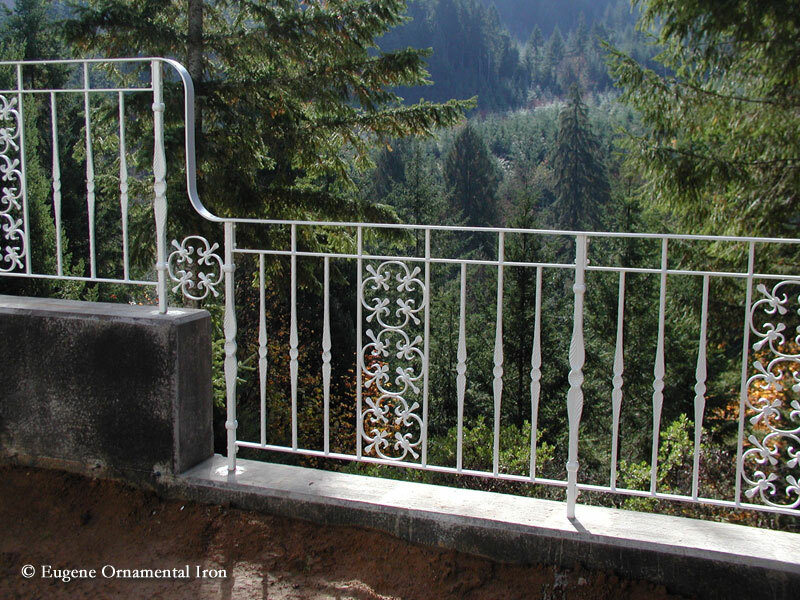 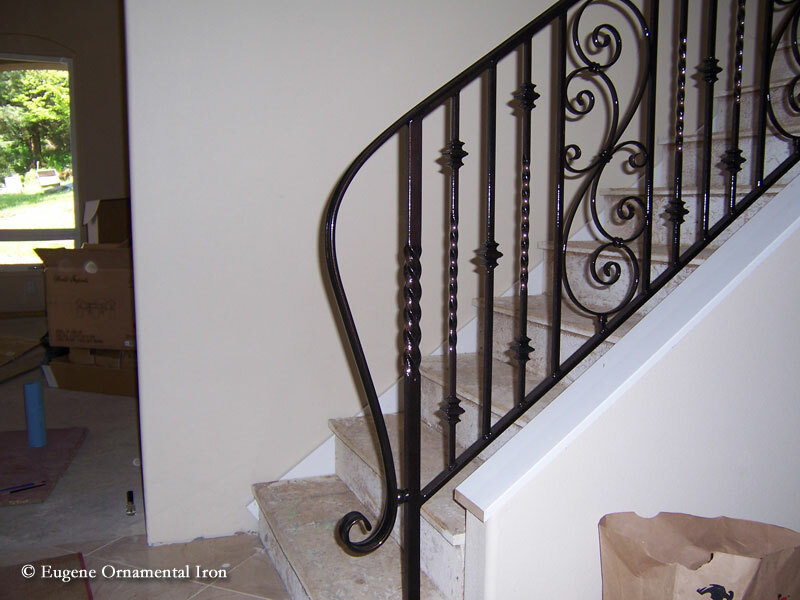 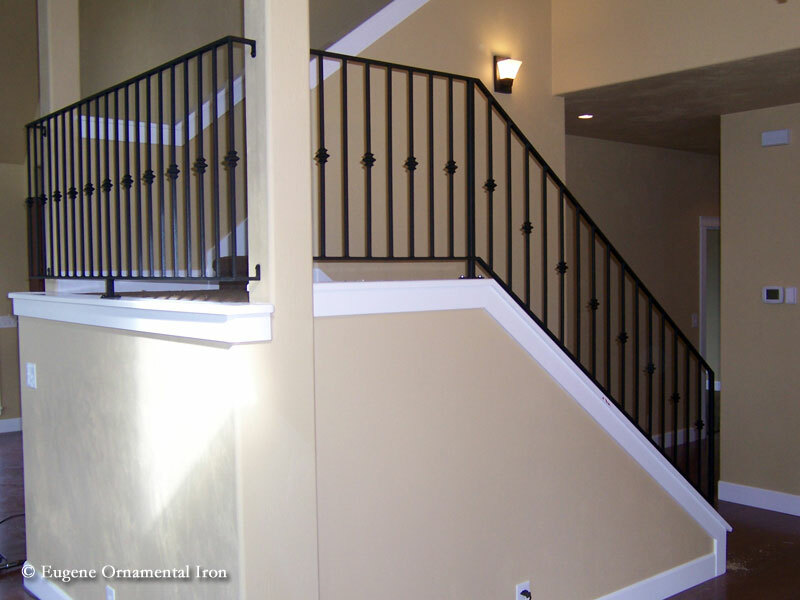 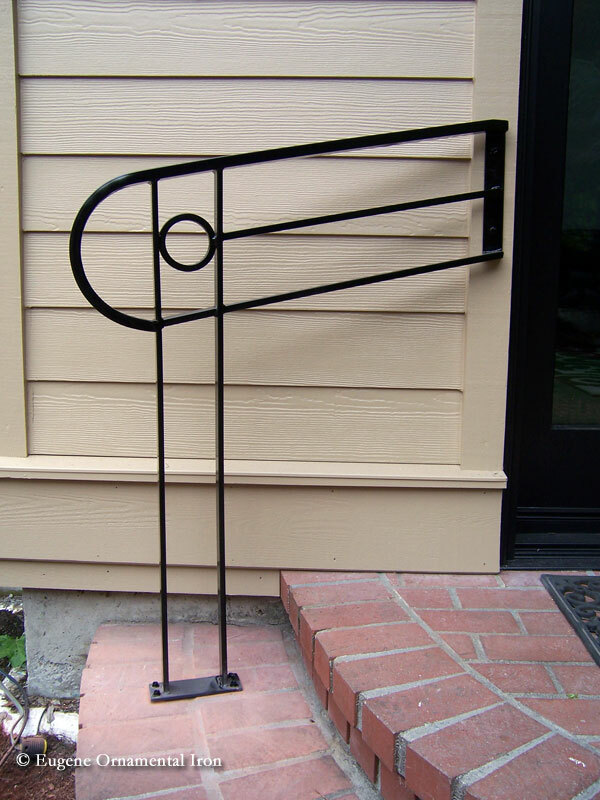 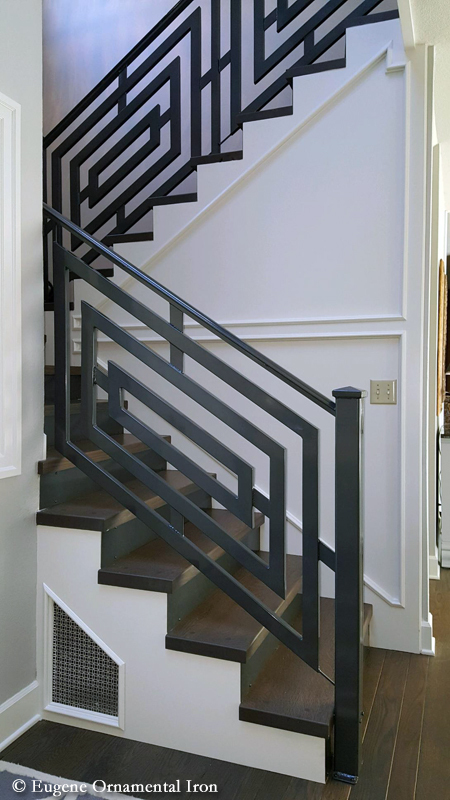 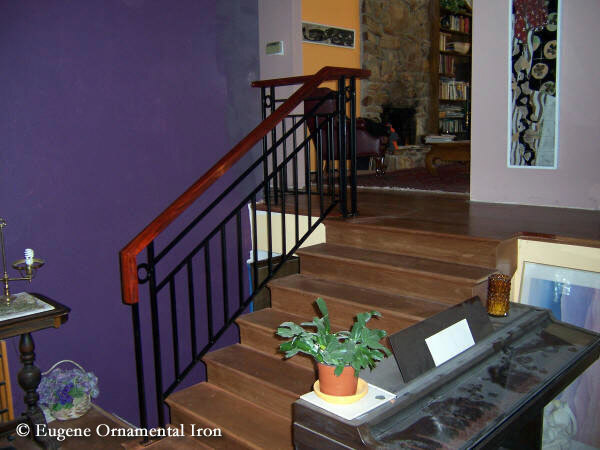 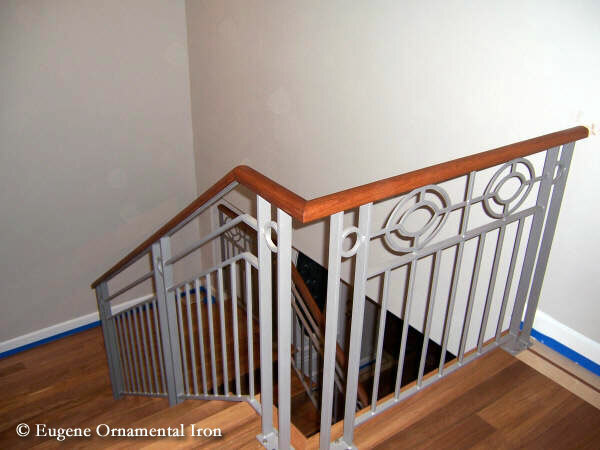 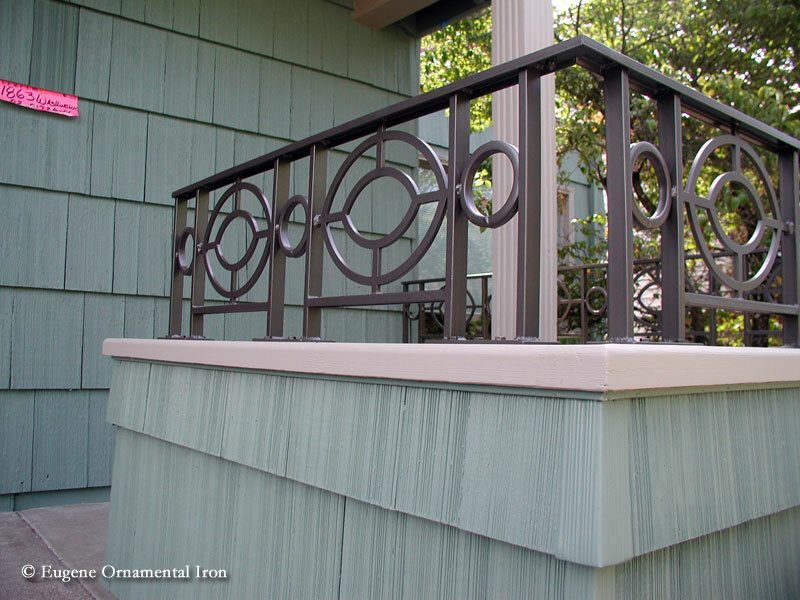 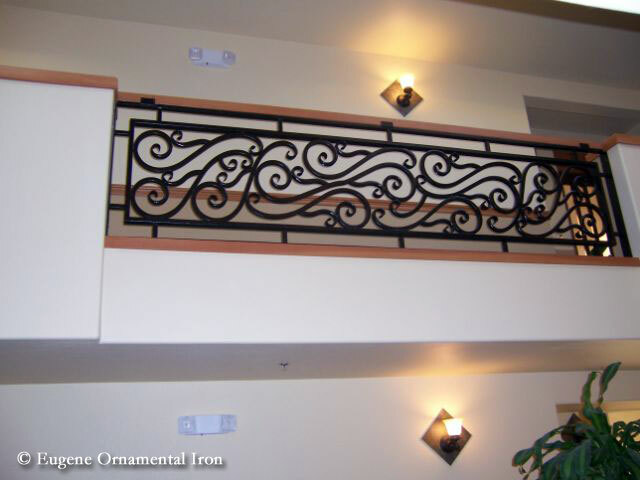 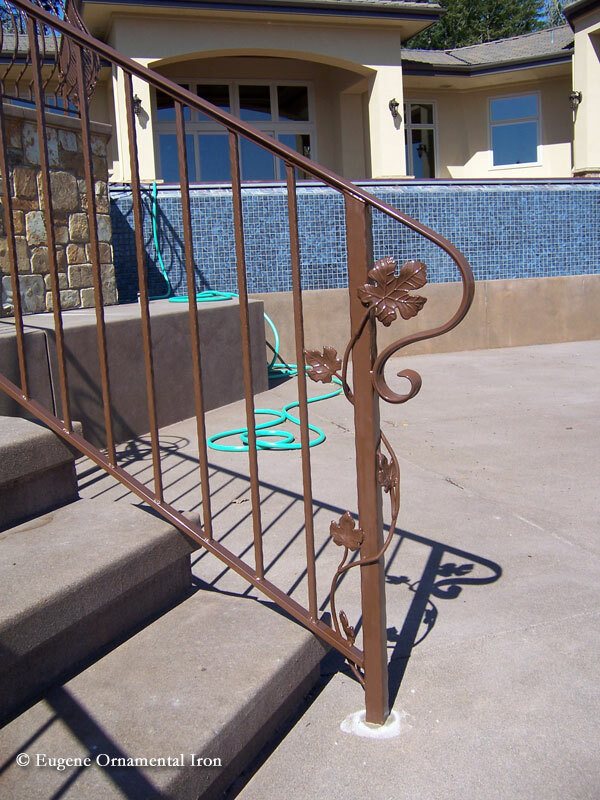 We can combine elegance and function in our ornamental iron handrails with a custom design to meet your needs. 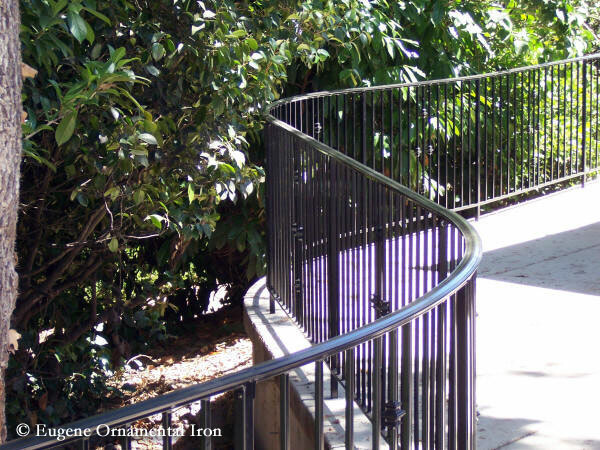 Please view our gallery below to see all of the ornamental iron handrails we have designed and installed for clients.